Students in Year 6 have the opportunity to be members of the following Leadership groups. As members of these teams they are given opportunities for roles of responsibilities, helping others in activities and representing our school at various levels. Students are encouraged to build confidence in themselves as emerging leaders, enhancing their public speaking and communication skills. The Catholic Identity Team provides opportunities for students to explore issues in our local and global communities. Students are encouraged to be aware of the needs in our community and know the importance of working together to create a just world in the true spirit of Mercy. Students in the Catholic Identity team help to raise awareness and promote participation in school events such as the ‘Vinnie’s Winter Warmth Appeal’ for the Mass of Compassion and the St Brendan’s Christmas Wishing Tree which are both local projects. They also participate in global social justice including fundraising for Caritas projects during Lent and for another third world project such as Cebu, Philippines or Timor Leste during third term. Many students from the Catholic Identity Team are FIRE carriers and they have the opportunity to learn more about Indigenous culture and the ways they can promote Reconciliation. The Kinship with the Earth Sustainability Team is committed to developing environmental awareness throughout our school community. The team has developed and implemented our participation in the Sustainable Schools Project. This environmentally friendly Educational Campaign will help our students learn about environmental sustainability, and ways we can all help make a difference in our daily lives to make for a 'Cleaner Australia.' The team is responsible for caring for our herb and vegetable gardens which are grown and picked for our school canteen. 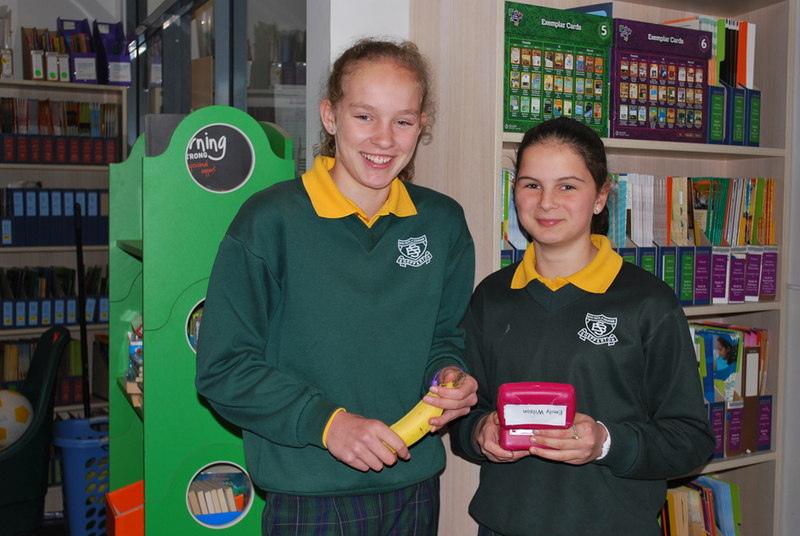 The students continue to promote and encourage students to make our school a "rubbish free" environment. Students in the Wellbeing Team have been running lunchtime activities including colouring, dance and downball competitions. The team also organises lunchtime sports equipment encouraging all students to participate in sporting activities promoting the wellbeing, health and fitness in our school community. The ICT Team have been promoting our digital technologies in the Middle Years Learning Community, showing different ways for students to present their work using Web 2.0 Tools on the laptops. The team presented iMovie Trailer, QuickTime, animation on Keynote and Animoto. The team also assists younger students in technology skills. Whilst Year 6 students engage in their Leadership Groups, the Year 5 students participate in a Cyber Safety Program and explore various Web 2.0 tools. In celebration of the Year 6 final year at St. Brendan's Primary School our students attend a Retreat Day prepared by their teachers. Throughout the day the students engage in activities, listen to guest speakers and participate in reflection with their peers. Students are provided with opportunities to explore their hopes and dreams for the future.